We stand with families to create a peaceful life at home. SAFETY ALERT: If you are in danger now, call 911 or call the 24-hour statewide domestic violence hot line at 1.800.334.2836. If you need to escape violence, go to a SafeSPOT . Every Atlanta fire department is a SafeSPOT. ONLY victims of the crimes listed below can find safe haven at City of Atlanta Fire Departments. There is no need to call before heading to a SafeSPOT. When you arrive, a public safety official will meet you and give you basic medical attention for any injuries. At your request, the Fire Department officials can notify law enforcement about the domestic violence incident. A SafeSPOT official can also help you arrange transportation without your abuser’s knowledge. Protect Yourself. Call the Police. Even though you may be afraid, call the police. The police can help to protect you and arrest the abuser. Consider Getting a Protection Order. A protection order can be a good tool to keep the abuser away from you, but it may not be for everyone. 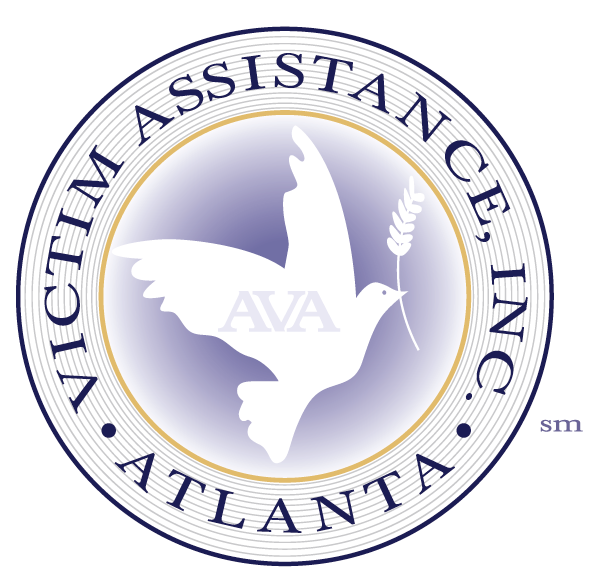 Connect with an Atlanta Victim Assistance Advocate for help in the City of Atlanta. If the police make an arrest, come to court. Beyond court, victim advocates connect you with social service organizations that can help you to meet your needs for shelter, counseling or financial assistance. Schedule an appointment now, email or call 404.588.4740 to talk to a victim advocate. Be sure to write domestic violence in the subject line.